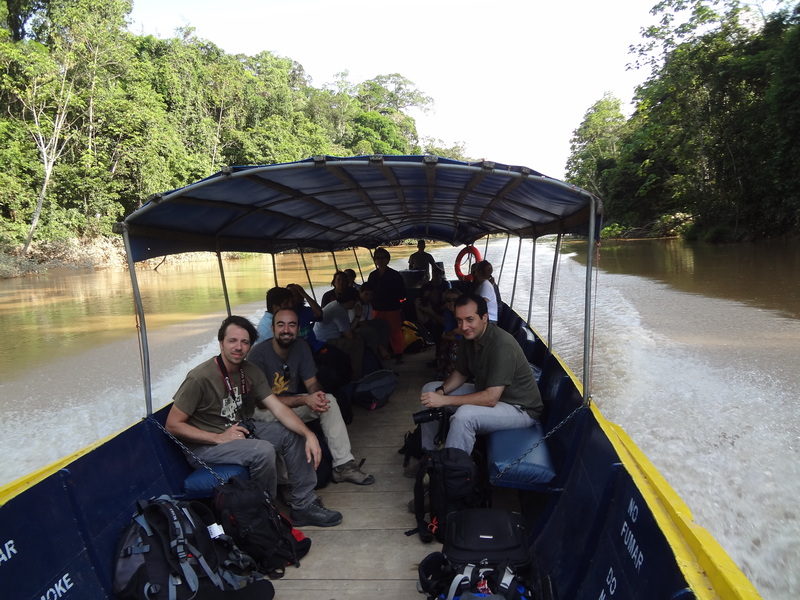 From 19-29 October 2012, we visited a project workshop of the CoCoon/Nebe research program, me as Chair of the Steering Committee, together with Murat Arsel and Lorenzo Pellegrini, the leaders if this program. The Nebe research projects stands for Nationalisation of Extractive Industries: Conflict and Cooperatopm in Bolivia and Ecuador. The fascination projet visit included a workshop at the University San Francisco de Quito, Ecuador (which is the counterpart in Ecuador) and had representatives of NGOs from Bolivia as well. 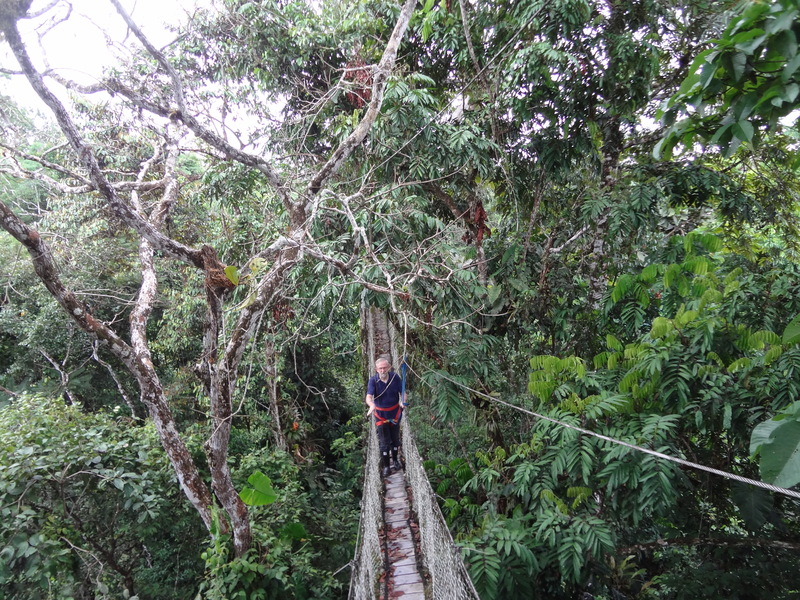 The long fieldtrop that was included was to the Biodiversity Research Station in the Amazon, Tiputini, which is a consession to the University of around 600 hectares in the middle of the Amazon rainforest, close to the Peruvian border. 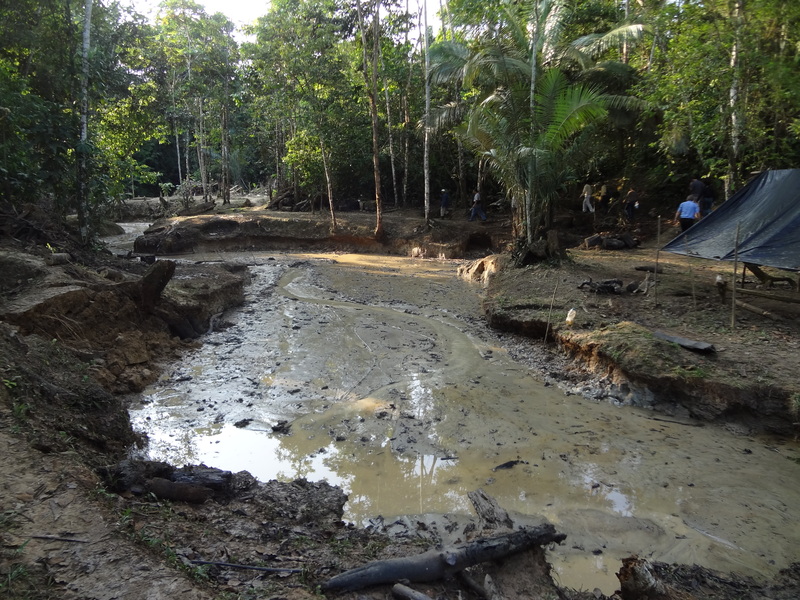 This visit includes some spectacular walks througthe rainforest, but we started with a so-called “Toxic Tour” in which the destruction of the rainforest by oilexploration (particular crude oil/benzeen spills) is painfully visible (see foto above). 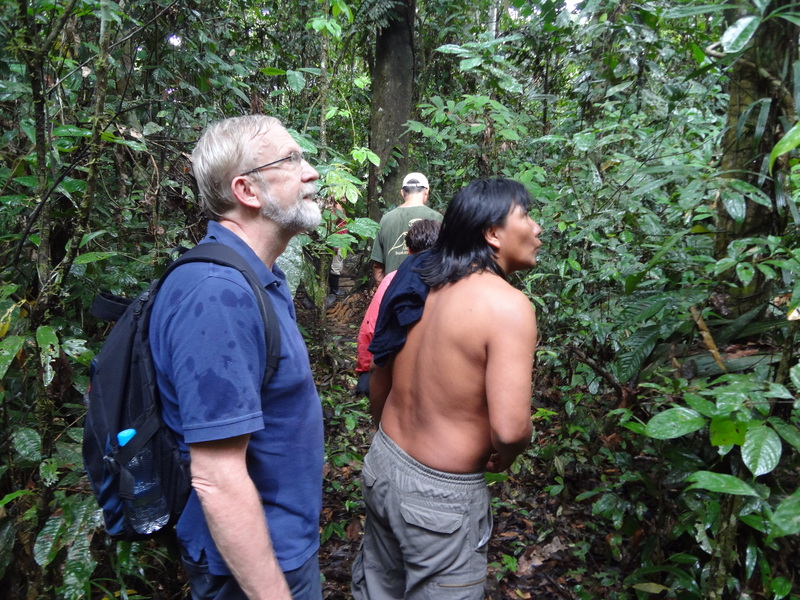 Left: on our way to Tiputini, which was around a 4 hour trip (by boats, truck etc) Below: with a guide of CONAIE (Confederacion Nacional de Indigenas de Ecuador. This is the personal website of Max Spoor of the International Institute of Social Studies, The Hague, of Erasmus University Rotterdam. It displays recent events, new (and past) publications, and provides details of fascinating debates in development studies and current research projects.